The HMD Global is now really active to push Android upgrades on their all devices noticeably. 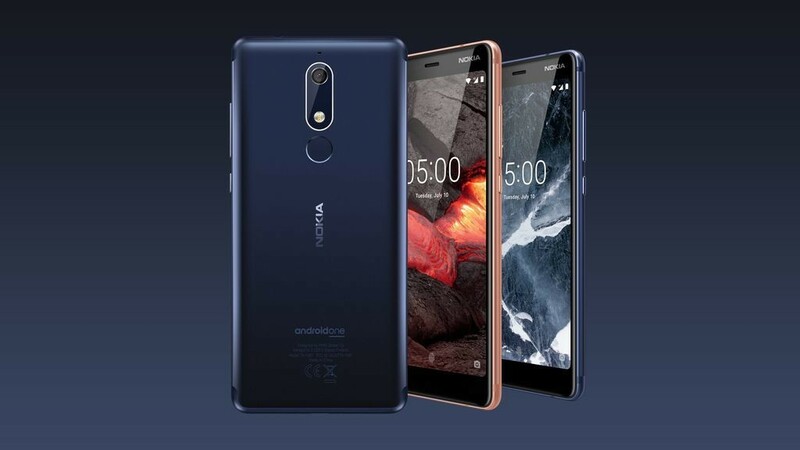 The Nokia 3.1 device was launched with Android 8.0 Oreo out of the box two months ago and now the company is pushing Android 8.1 Oreo software update to this device with latest September security patch. The Android 8.1 Oreo update of Nokia 3.1 size around 1125.7 MB which also provides the latest security patch. The September security patch update is also available for Nokia 8 Sirocco device in India. The update to Nokia 3.1 will take some time to appear via OTA in India. As we all know the latest Android updates always brings a new and fresh system UI with so many options. The new power and settings menu, Bluetooth battery percentage, improved system stability, and the latest Google security patch 2018-09 is added to this update. However, the stock Android look and feel always seems quite refreshed and minimalistic in every way. The update is recommended to download via Wi-Fi network for faster and better process. Whereas, there is an option to pause and resume the update file downloading and this is a nice feature also. 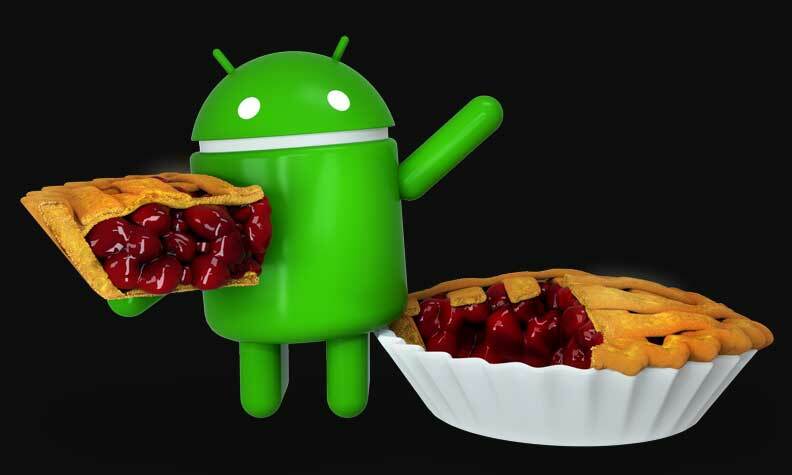 The Finnish company already announced that all the Nokia devices will get Android 9.0 Pie update later this year including Nokia 3.1 device. That means all the Nokia device users now can enjoy all the latest Android and security patch updates on a regular basis up to Android 9 Pie update. That will definitely increase the user experience and the system stability.